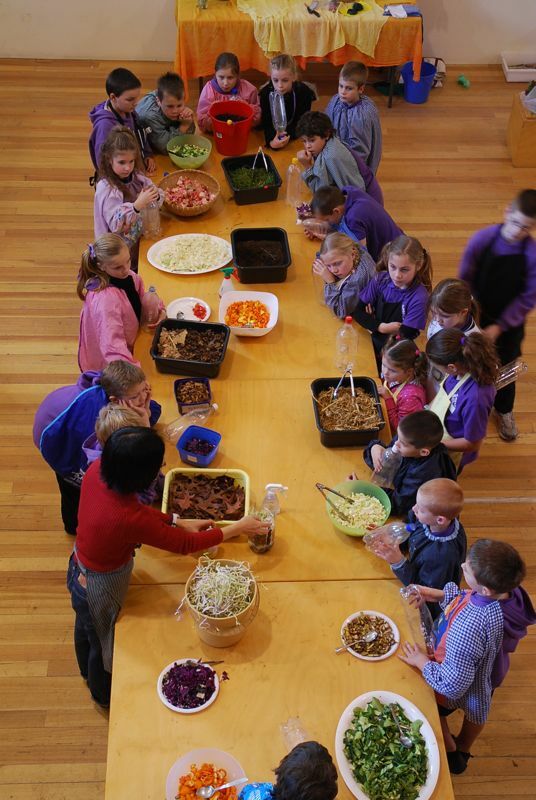 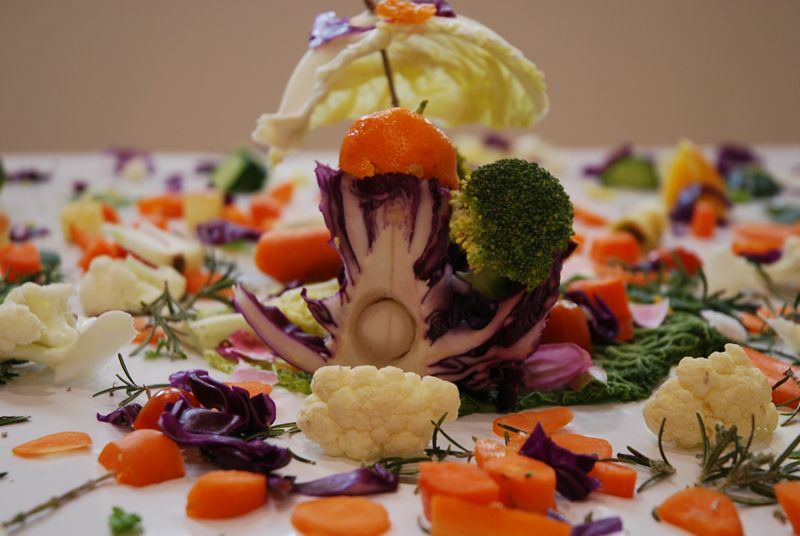 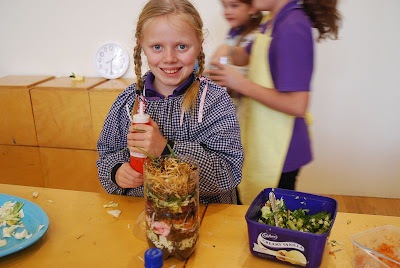 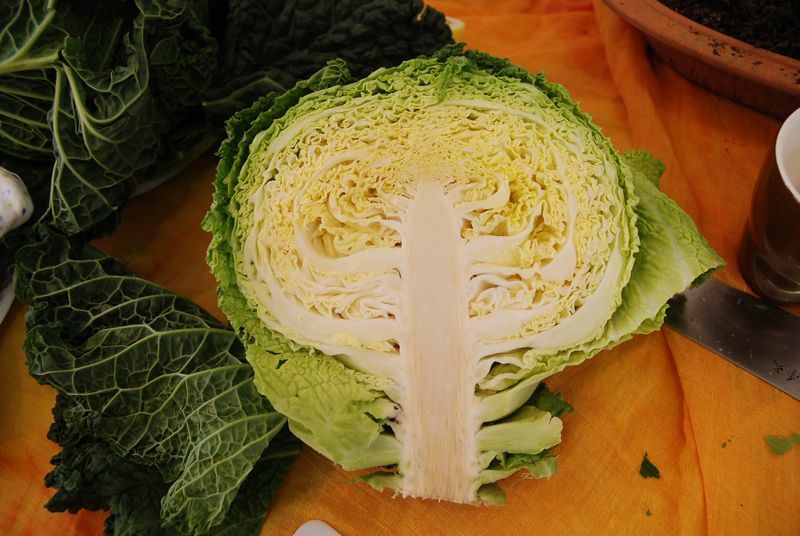 These workshops were about the healthy food cycle in life. 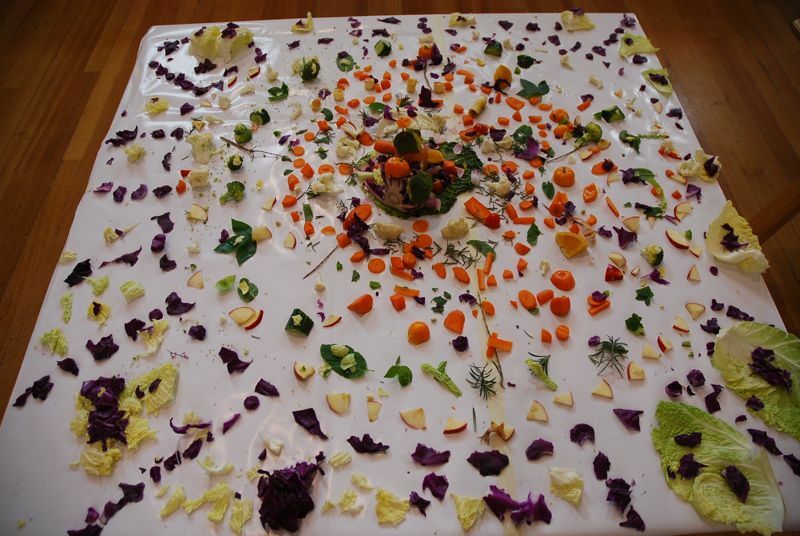 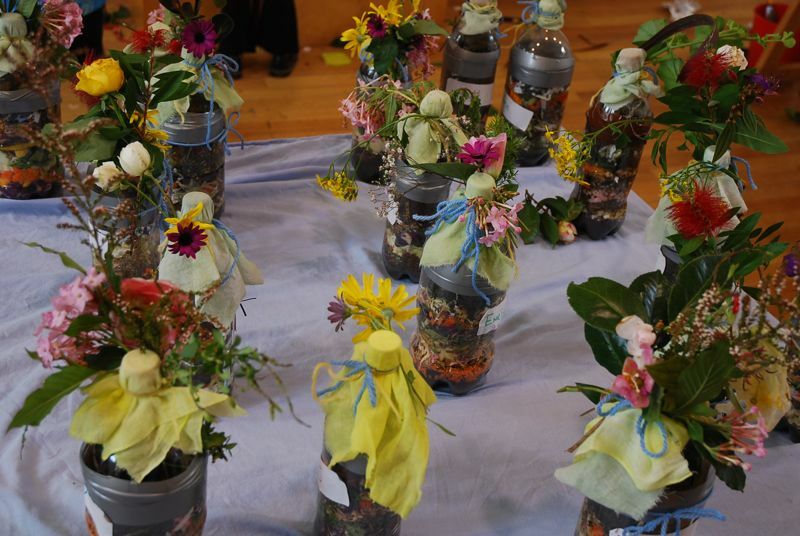 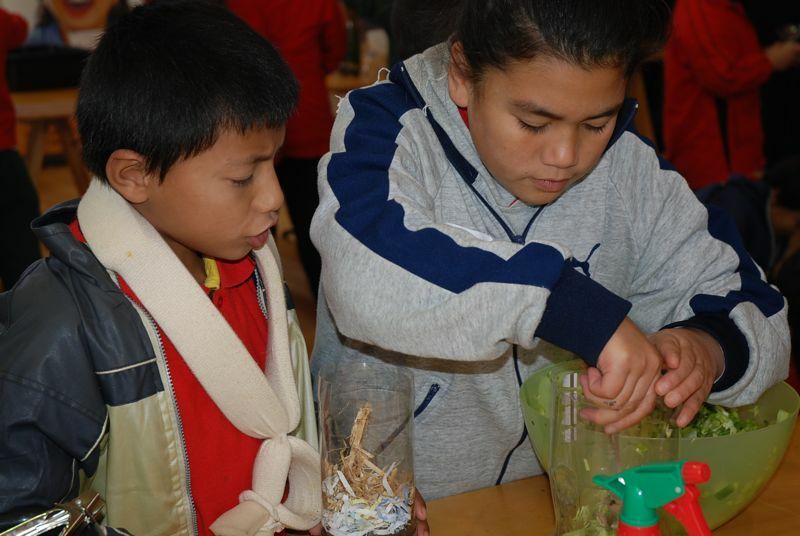 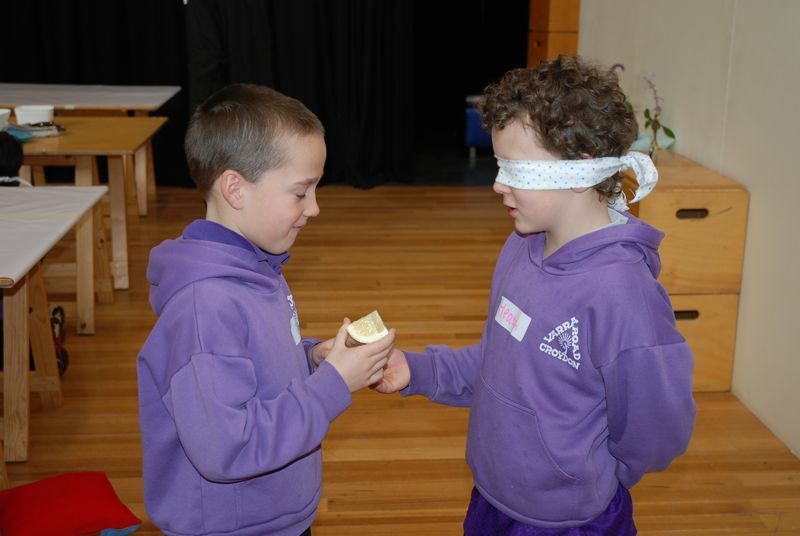 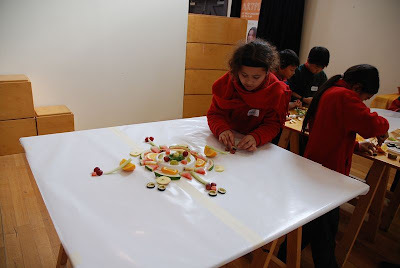 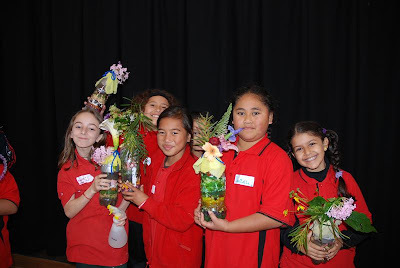 This series of practical workshops explored various sensory experiences with activities like the ‘blindfold game’, creating a Mandala with fruits and vegetables and making small portable Compost PET bottles. 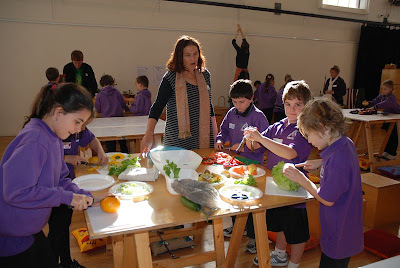 Students not only investigated the colour and form of a variety of fresh fruits and vegetables, but they enjoyed eating them throughout the day. These workshop aimed to raise the awareness of the value of healthy plant-based foods and the significance of making compost. 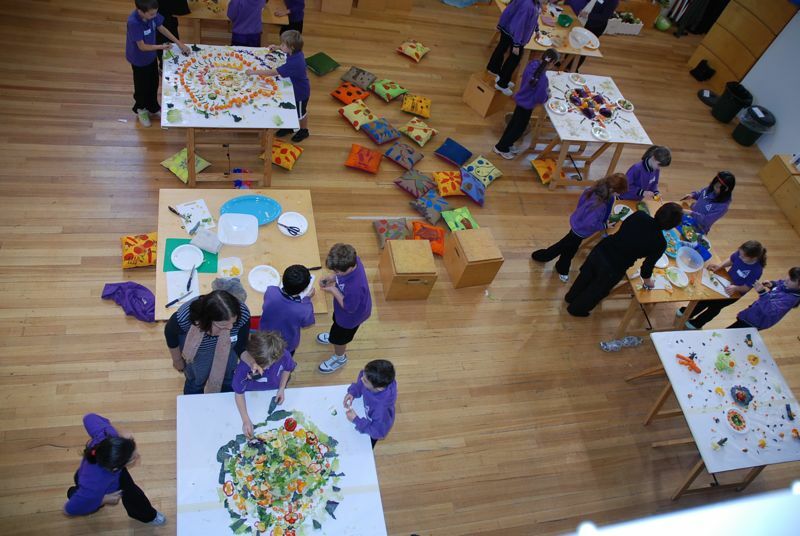 Most importantly the children experienced how these cycles can be translated into art form.